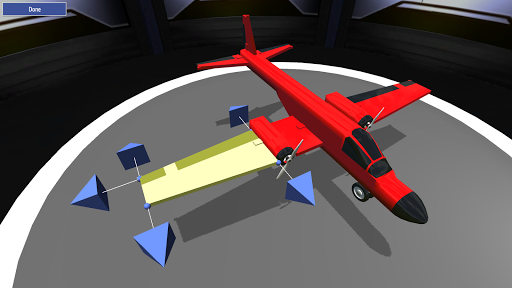 SimplePlanes v1.7.0.0 – Snap parts together to build your airplane’s body. Place engines to add thrust. Design the wings and then strap yourself into the pilot’s seat and see how it flies. 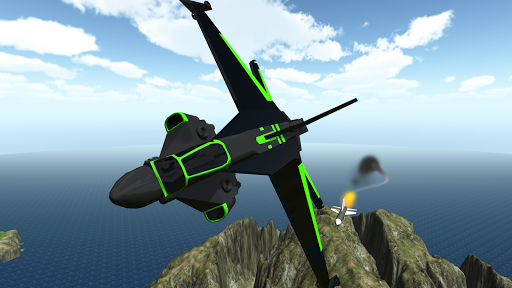 SimplePlanes has full support for gamepads/joysticks, and provides in-game input mapping for each control surface, as well as throttle, brakes, landing gear, pausing, cameras, etc.